Final talk and poster schedule now available - download here! 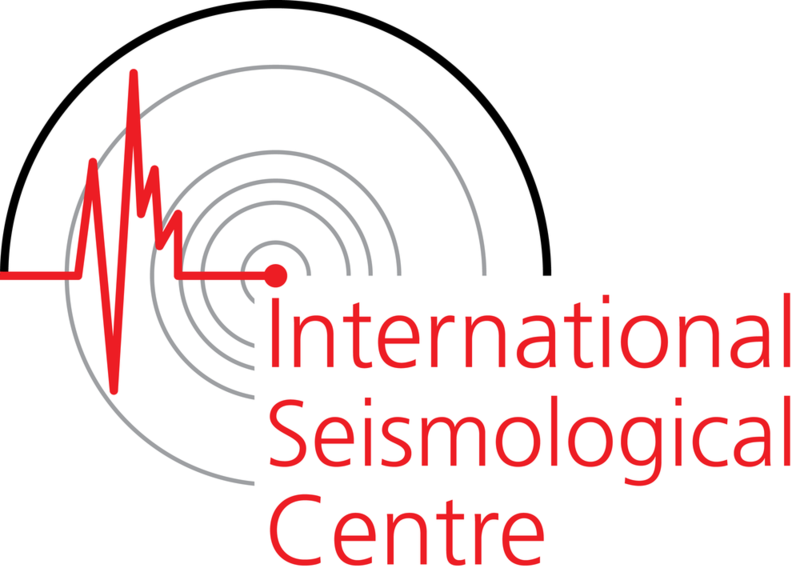 The British Seismology Meeting (BSM) 2017 aims to bring together seismologists from the UK and abroad to present and discuss a wide range of seismological research. This conference invites professional seismologists from both industry and academia to discuss methods and results from all areas of seismology, such as: earthquake seismology, seismic hazard, micro-seismicity, nuclear test monitoring, induced seismicity, seismic engineering and exploration. The conference will be held at Reading Museum and Town Hall over three days (from noon, day one until noon, day three) and will include lunch and a conference dinner. We will be inviting six keynote speakers, and we encourage abstracts from postgraduates and early career researchers. Eight student conference grants, sponsored by AWE, are available for current MSc and Ph.D. students. We plan to have a small exhibition from seismic instrument producers. We hope this will be a unique opportunity to strengthen and establish new links within and between seismological communities and industries, and that this meeting, with the help of UK Universities, will become a regular feature on the calendar of UK seismologists. Professor Torsten Dahm, GFZ Potsdam, Germany: The weal and woe of induced seismicity. Dr Steven Gibbons, NORSAR, Norway: Accurate Seismic Event Location: A Question of Context. Dr Tom Mitchell, University College London, UK: Earthquake fracture damage and healing in the seismic cycle. Dr Tarje Nissen-Meyer, University of Oxford, UK: Appraising Occam: On the interaction of seismic waves with structure. Dr Andy Nowacki, University of Leeds, UK: A low-velocity pipe-like structure at the base of the mantle beneath Hawaii inferred from focussing of seismic waves. Dr Eleonore Stutzmann, IPGP, France: Frequency dependent microseism sources.